Linked to Ephemeral and My Sunday Photo. It is a superlative shot. Great find and I love it with this prompt. What an interesting looking clock. 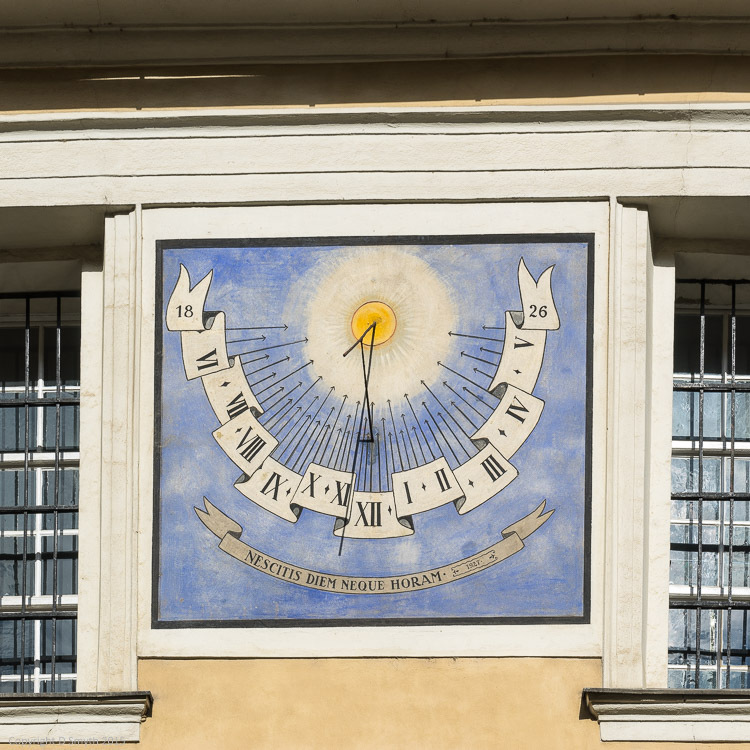 I love clocks like this, although I was just scratching my head trying to translate the motto – and then read your caption underneath. D’oh! The ultimate ephemeral concept – time! Very clever response – and what a cool looking clock!